Sleep within roaring distance of our pride of Asiatic lions and stay overnight in the capital’s most unique destination. 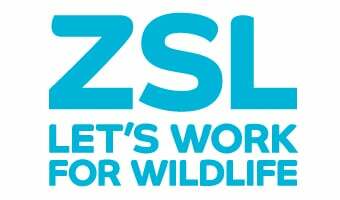 A once in a lifetime opportunity to sleep next to white rhinos and experience ZSL Whipsnade Zoo as no-one else gets to see it. Adopt your favourite animal, the purr-fect gift for animal lovers. Go behind the scenes at our zoos for a once in a lifetime experience. There's something for everyone!